A good night’s sleep is one of our most important tools for optimal health! We’ve been hearing the phrase “get your beauty sleep” for years. Our bodies heal during sleep. Deep sleep is linked to increased levels of Human Growth Hormone (HGH), and believed to have ANTI-AGING properties. HGH helps us burn fat, build muscle, tighten skin, and sleep better! Contrary to popular belief, sleeping pills can actually interfere with deep sleep! Chiropractic, Acupuncture and herbs can calm the nerves and regulate hormones. Acupuncture increases serotonin, a brain neurotransmitter that elevates mood, reduces anxiety, cuts sugar cravings, and helps eliminate insomnia and other sleep-related issues. Functional medicine can help balance cortisol, our stress hormone. High levels of cortisol can diminish the quality of sleep and cause sleep loss. Other possible causes of insomnia include gastrointestinal pathogens, such as parasites and bacteria, and hormonal imbalances, all of which can be tested for and corrected. 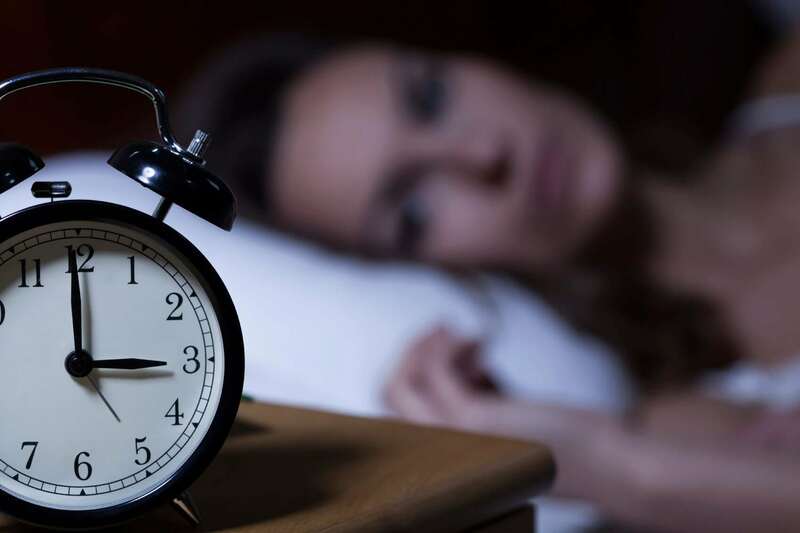 Read about a new study about solving sleep issues and insomnia and how we put it to use at Fort Myers Chiropractic Studio! Learn about the risks of energy drinks, and how to gain the energy you need naturally with a few simple steps!